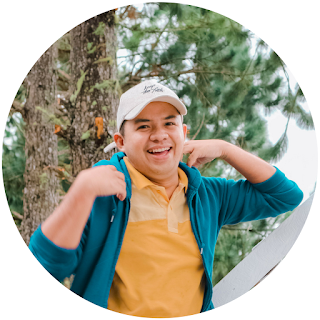 General Santos City is the place we call the city pride of South Cotabato and best known as the Tuna Capital of the Philippines. Also, GenSan is the home of the World Boxing Champions, Cong. 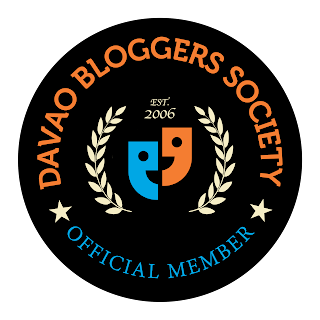 Manny Pacquiao, Nonito Donaire and Marvin Sonsona; Pinoy Big Brother Stars Gerald Anderson and Melai Cantiveros; Google Champion Avel Manansala, and Miss Universe 2011 3rd runner-up Shamcey Supsup. Not to mention, the renowned Artist, Sculptor, Designer, Mr. Leeroy New is a homegrown artist from GenSan too. GenSan is indeed a home of talent, pride and honor; and just these past 10 days, I was out on a mission to rediscover the places that I can highly recommend to you when you visit General Santos. 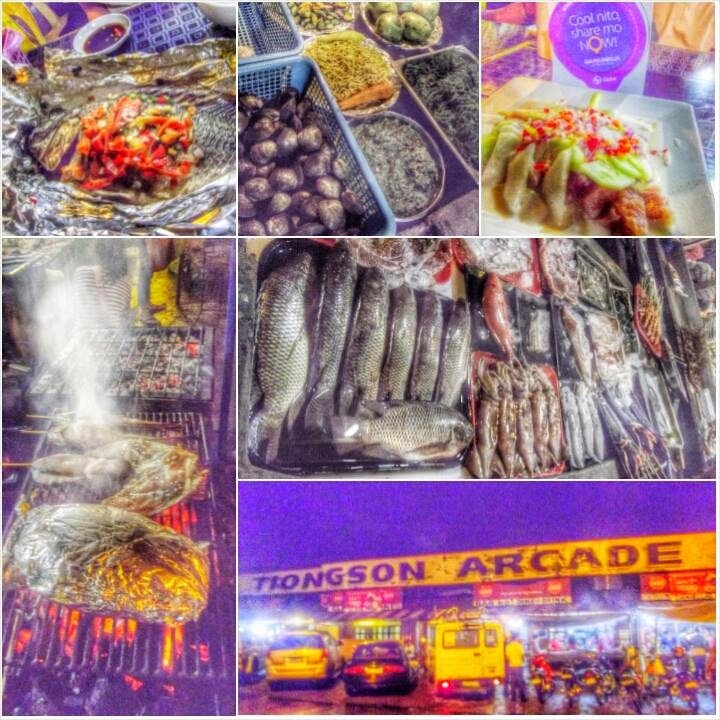 Visit the locals’ favorite Tiongson Arcade, and experience the native cuisine at its finest—fresh seafood is cooked to your liking and grilled tuna is on top of the menu. So when it’s your first time to visit GenSan, this is the best place to have a dinner with. I recommend you to try “Pinaputukang Tilapia” and “Fresh Tuna Kinilaw”. 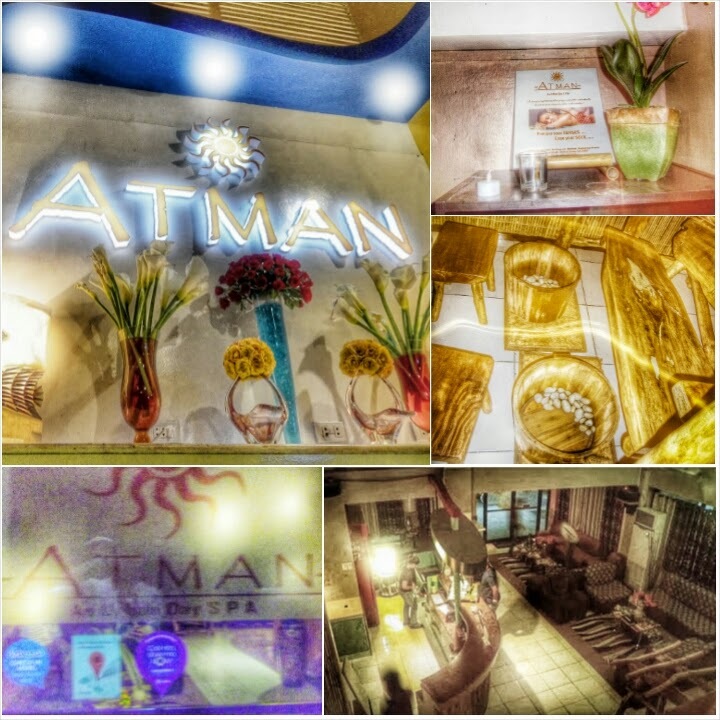 Atman SPA is strategically set within the heart of the city. Guaranteed full satisfaction on all their services which aims to ensure that each customer will get an unhurried massage that they can savor all over their body. Another venue where relaxing and pampering will be like a boss. 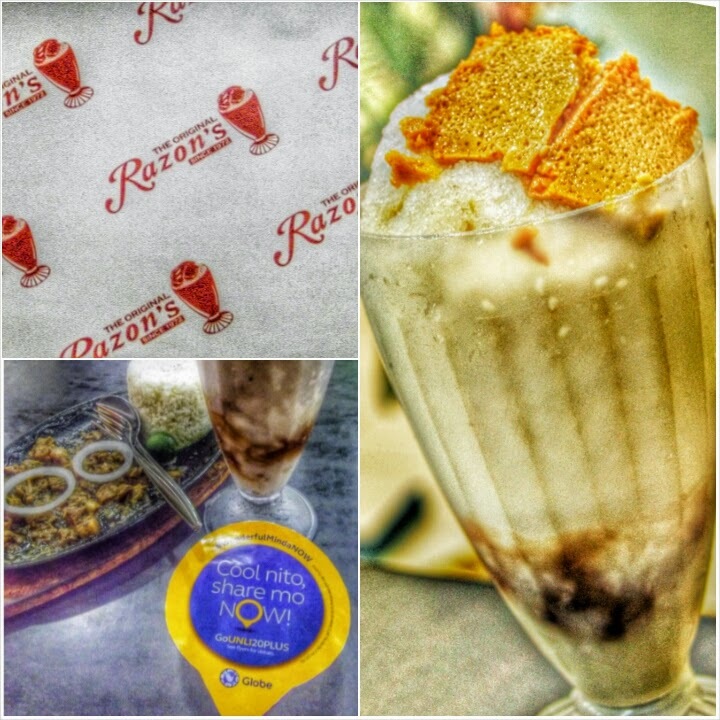 The best HALO-HALO in town is here at Razon's. Its simplicity just wins over the heart of the generals; with just macapuno, saging na saba and leche flan, this one is probably the tastiest ever. Its almost snow-flake-like crushed ice makes this an even more exhilarating find. 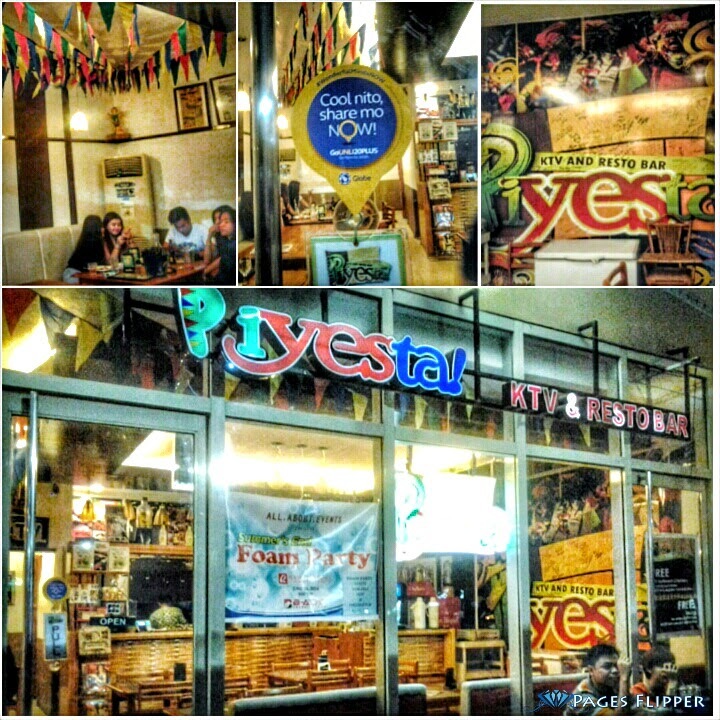 This restaurant has a fiesta like ambiance and is located at the Al Fresco Strip, Robinsons Place Gensan. PiYESta! KTV and RestoBar is famous on their cocktail tower and jell-o syringe shoot with spicy Kura-sticks. 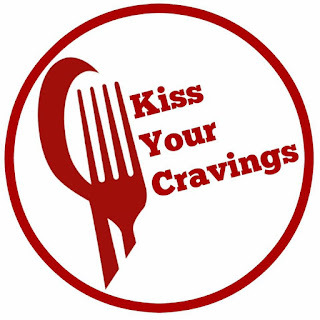 It also has videoke rooms and delectable dishes at affordable prices. Baluan is a place in GenSan where you can find balut. 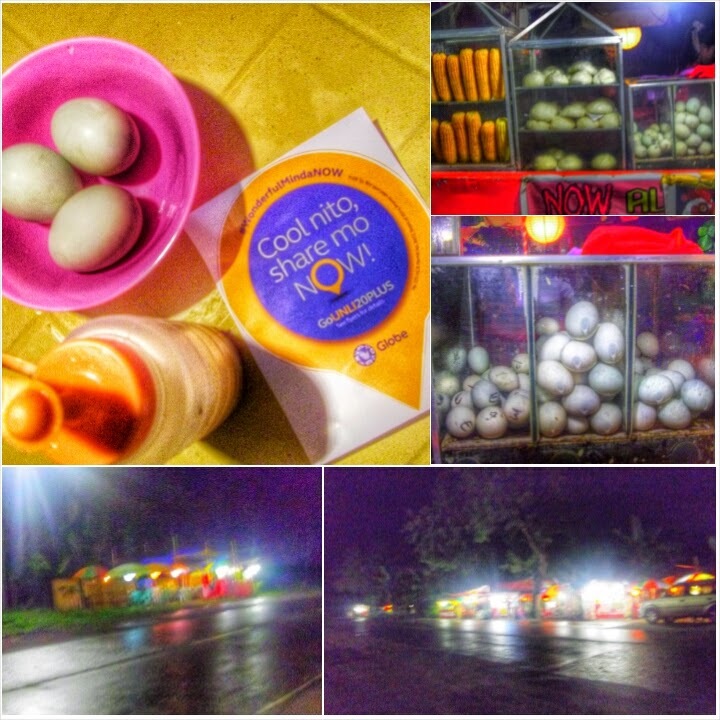 It has a strip along the Highway with different vendors selling balut at its very affordable price. It’s called Balutan sa Baluan because it’s the place in GenSan where you can taste balut at its best. You can pass by this area when you ought to visit Sarangani Province. 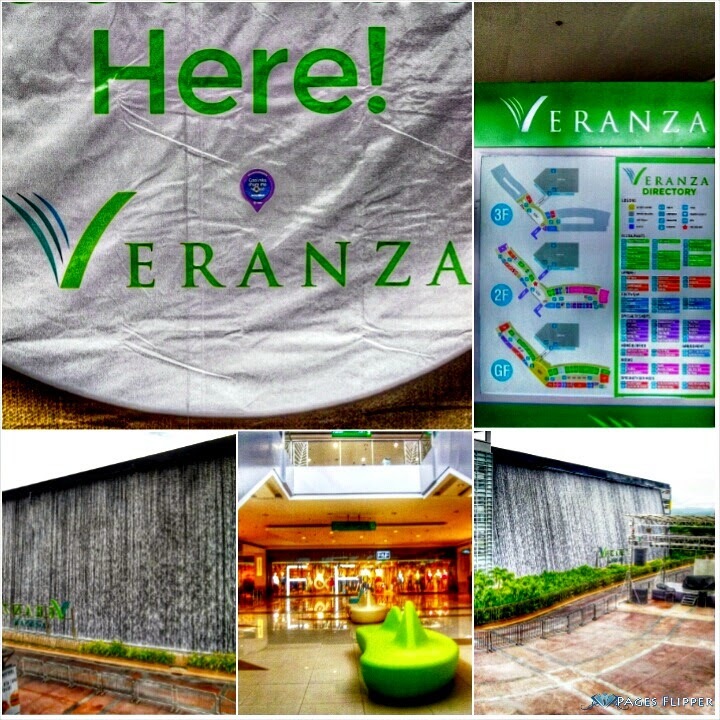 Veranza Mall has two outdoor wall waterfalls which is the first of its kind in Mindanao; and the biggest man-made waterfalls in the country. 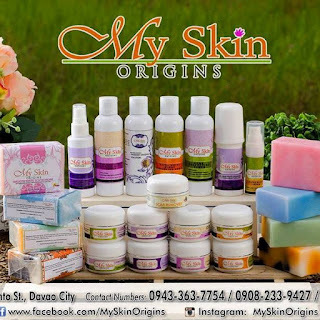 In the house are the country’s topnotch local brands in dining, clothing and entertainment. Zumba is a must try activity when in GenSan. Oh well, Generals are generally Zumba-obsessed to get fit and fab. 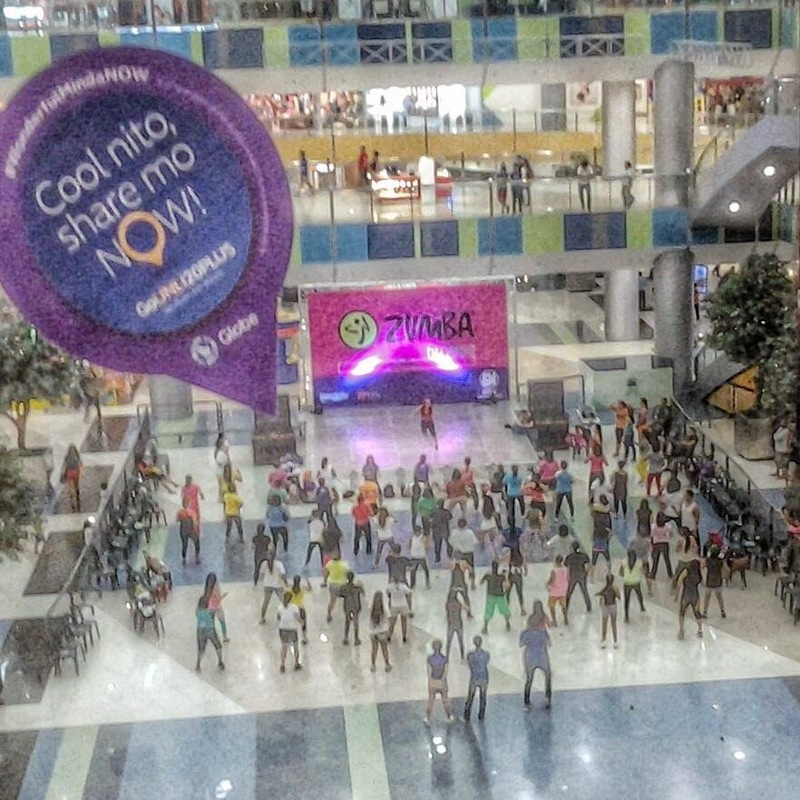 There are daily Zumba activities in GenSan in different malls, even in hotels activity area. Not to mention, even on schools and local government offices too. 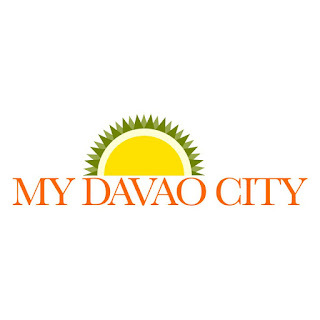 The city has two world-famous prized possessions—yellow fin tuna and the world’s most famous boxer, Manny Pacquiao. 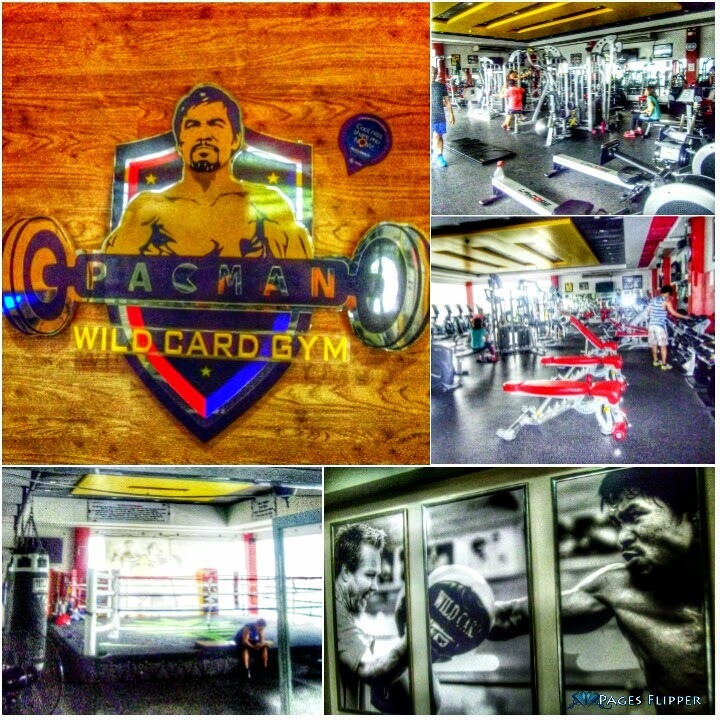 Since "Pacman" has always been an icon here in GenSan, the Pacquiaos have always invested a lot of their earnings, and one such investment is the Pacman Wild Card Gym. Its range of gym equipment is totally top of its class, even better than most gyms in manila. Of course, the gym, also offers boxing. Often times, PacMan is here to visit the place. 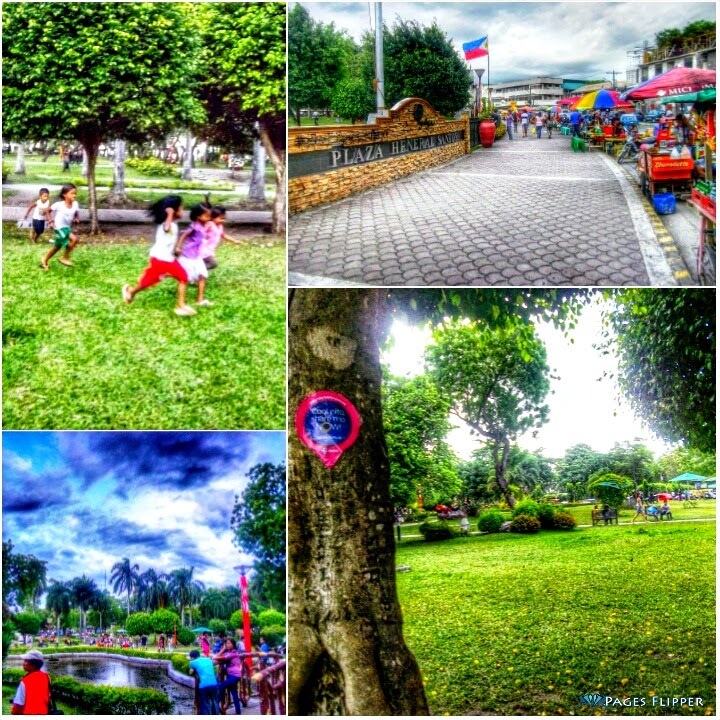 Plaza Heneral Santos is the best place to spend an early morning or afternoon stroll. Clean and Green. You can even have a picnic here. If you are into street foods, stores are just around outside this area. The General Paulino Santos Shrine can be found inside. The City got its name from this brave and talented General. 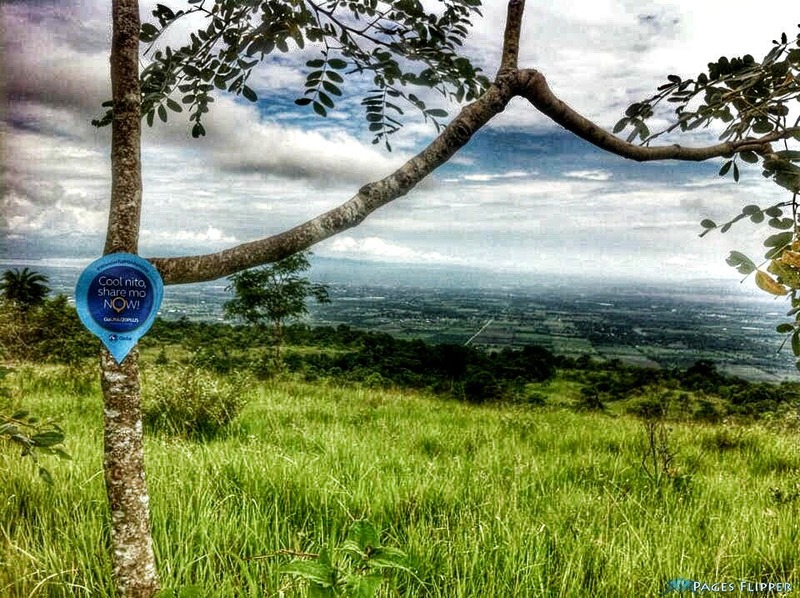 As one of the most expansive and highest grounds in the city, be with nature in Nopol Hills as it treats you to a wonderful adventure; with harmless thousands of fruit-eating bats and a stunning overlooking Sarangani Bay, General Santos City proper and also some of the other towns and municipalities in the vicinity. Camp here ‘till the sun goes down and experience freedom from the busy city life. 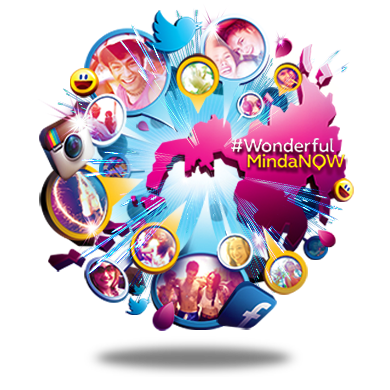 This wonderful adventure is all made possible by GoUNLI20PLUS of Globe Prepaid, you truly can express yourself the way you want it. Details of which after the jump. 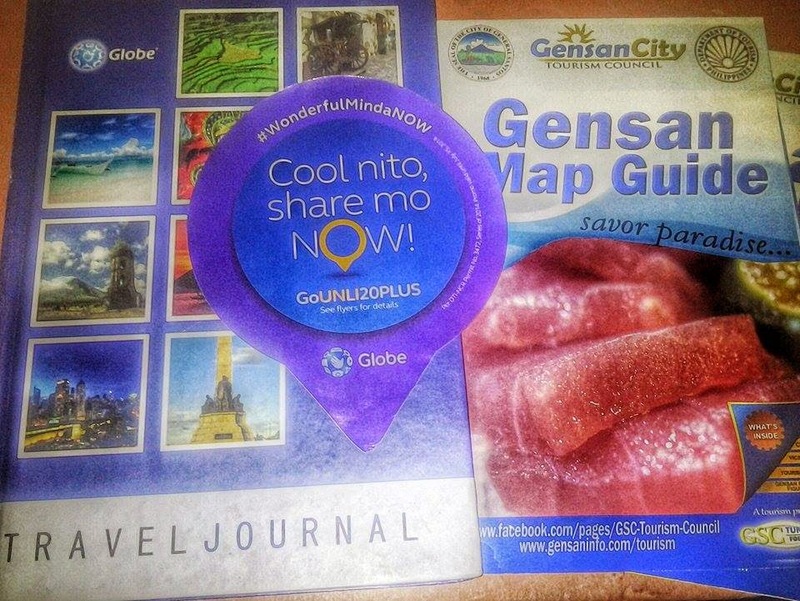 GoUNLI20PLUS is the new offering of Globe Prepaid to all subscribers exclusively in Mindanao. It gives you an access to experience and enjoy Unlimited calls to Globe or TM with 50 texts to all networks, and all-day surfing up to 20MB, all valid for 1 day for 20php only. It's really easy! Just text Go20PLUS and send it to 2665 to register. You will receive an SMS confirming your registration to GoUNLI20PLUS. Once received, you can already start enjoying your GoUNLI20PLUS valid for 1 day! So, what are you waiting for? 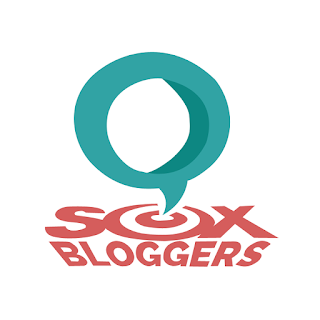 Spot, share, and live NOW!